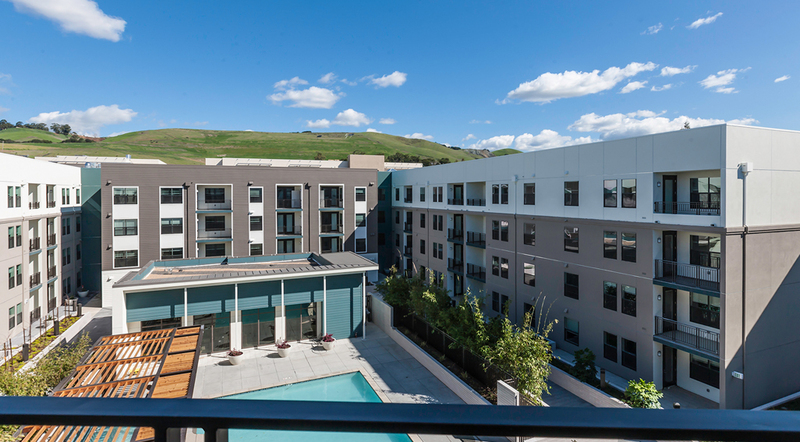 Cadence is a 206-luxury-apartment community in Hayward, California situated on 2.9 acres off of Dixon Street. 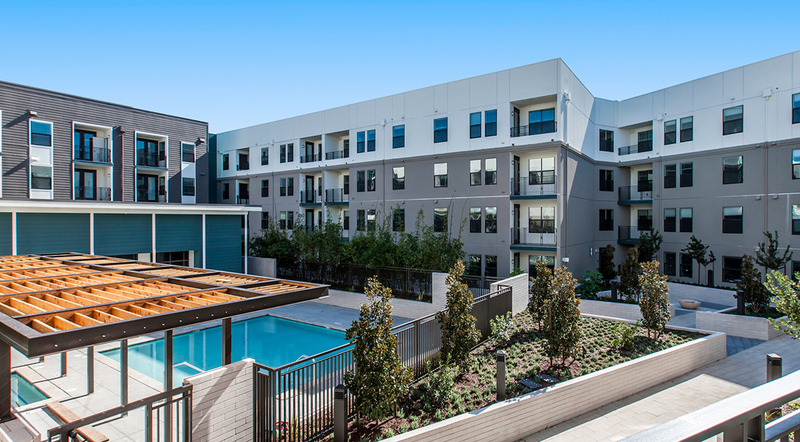 Because Cadence is located directly across from the South Hayward BART station, residents can make an easy commute to San Jose, The Peninsula or Oakland. 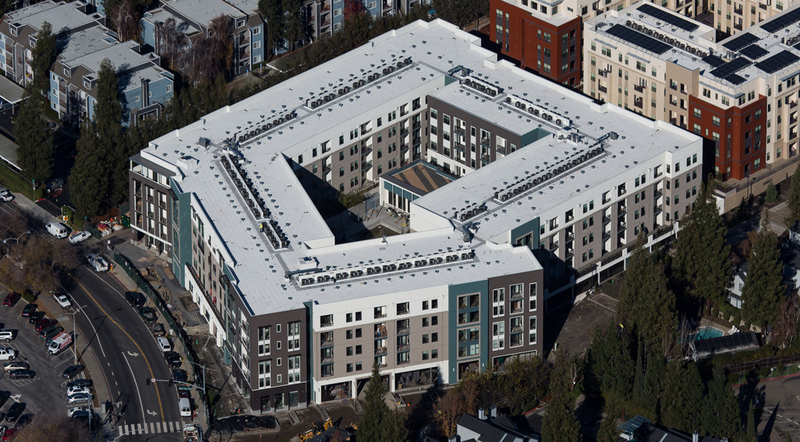 The site previously served as the South Hayward BART overflow parking lots. 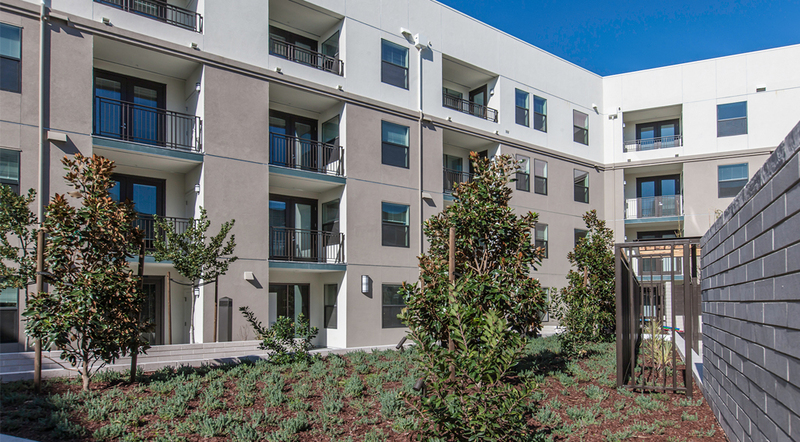 Cadence is close to downtown Hayward and California State University, East Bay (CSUEB) is only three miles away. 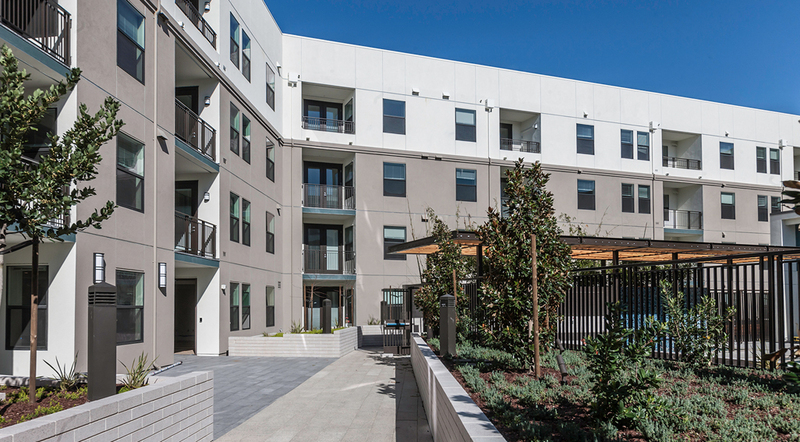 Cadence construction features four levels of wood frame over a concrete podium garage with 223 parking spaces and 10 electric vehicle charging stations. 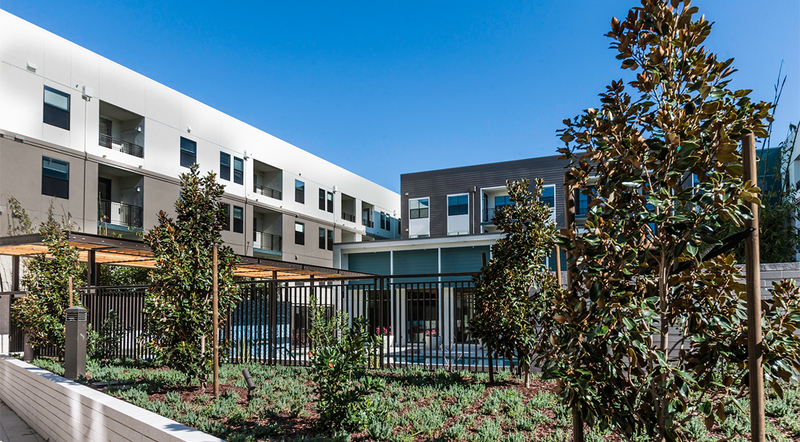 A central courtyard graces the community atop the podium. 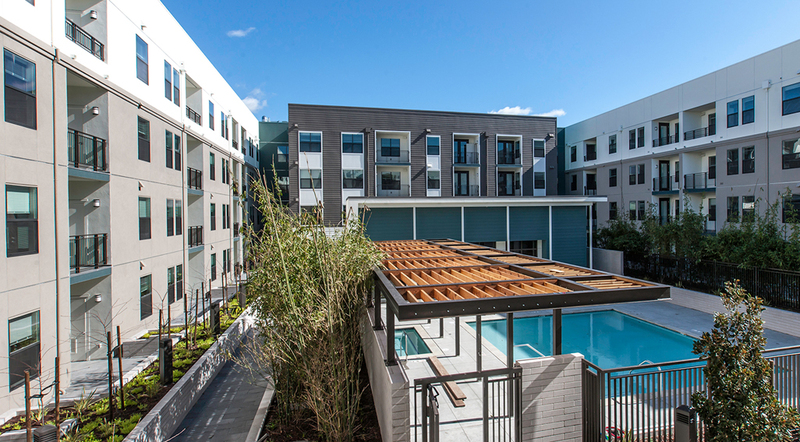 The apartment community features 111 one-bedroom, one-bath apartments, and 95 two-bedroom, two-bath apartments with a private patio or balcony. 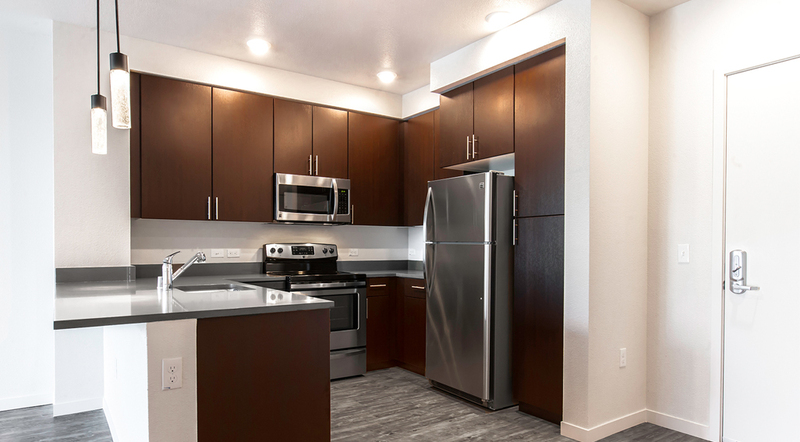 Apartments feature nine-foot high ceilings, stainless steel appliances, Thermofoil finished cabinets, stone countertops, vinyl plank flooring, textured carpeting in bedrooms and designer lighting. 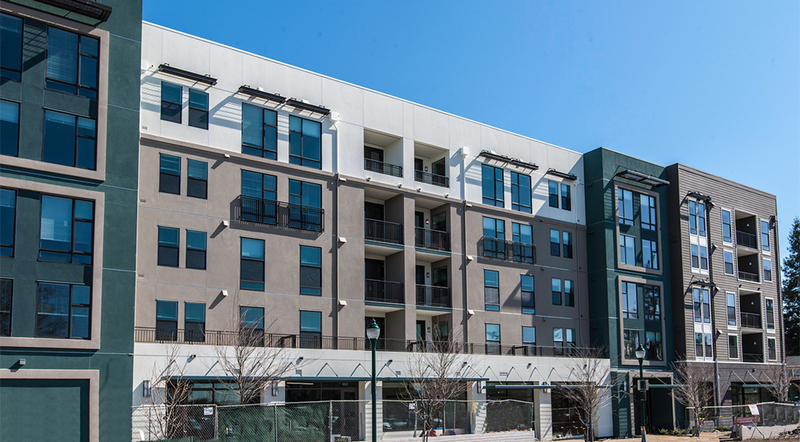 Amenities include a state-of-the-art fitness center with separate yoga room, a resident lounge, luxurious pool and spa deck, clubhouse, business center, pet spa, self-service bike parking and repair, a community room and concierge services.